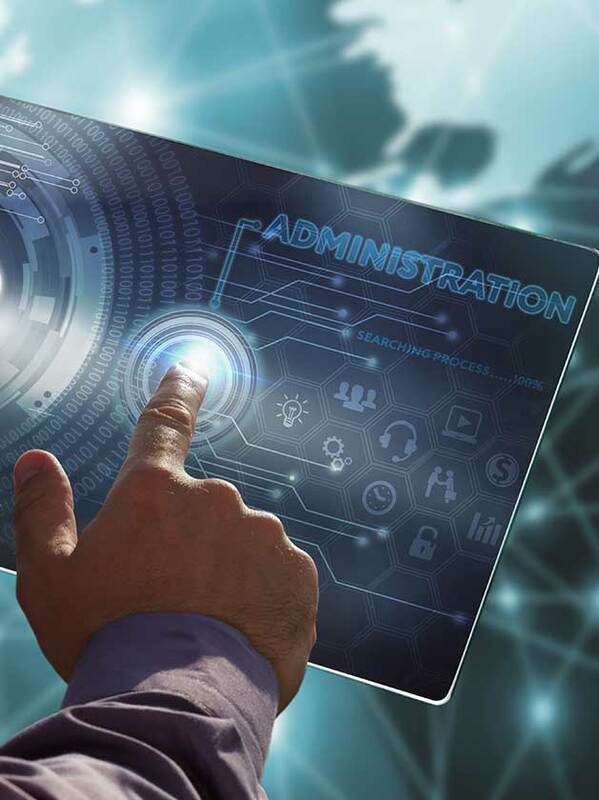 TigerIT offers a number of solutions that run at the Data Center or Personalization Center to consolidate and streamline the front office services. 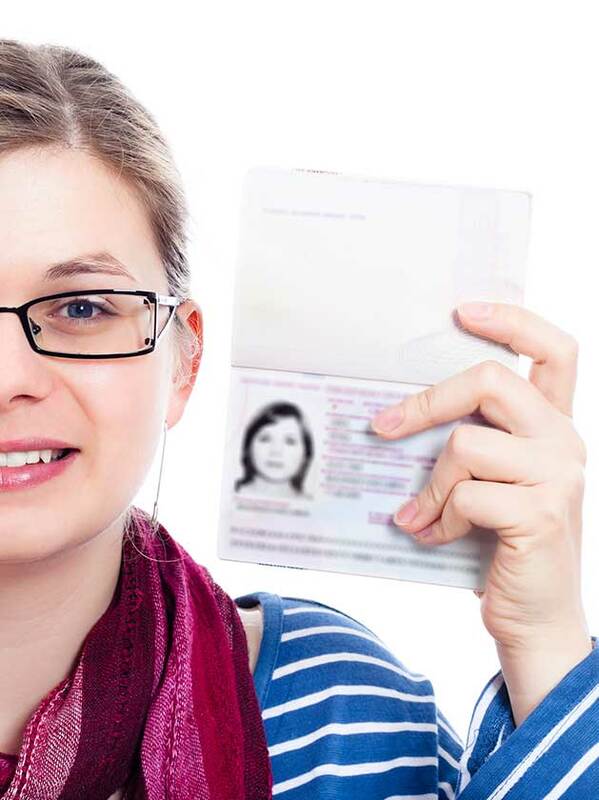 ID Personalization system controls bulk and individual printing of ID documents with user data. This module distributes job to printers based on configurable parameters and assigns printing priority. Manage the personalization unit with parameters such as IP, job setup, person profile setup, response time interval etc. Generate various reports including audit log, production performance boosting, production summary, etc. The inventory control module augments the Credential Management System by tracking the arrival and departure of all identity documents from the master stock. The system tracks booklet/document stock entry, usage and disposal. It keeps records of blank documents in stock, total documents printed, total documents discarded, total documents authorized, etc. All vendor shipped box IDs and credential document IDs can be uploaded to system in CSV format and then verified with the boxes and documents received at personalization center. After personalization, ID documents are generally transported to various regions and the module facilitates this packing and delivery. 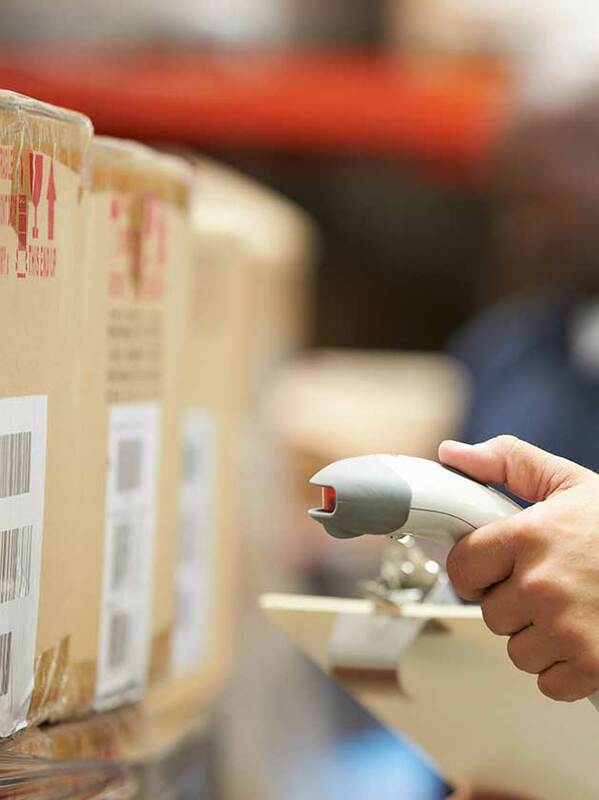 By marking boxes with barcoded destination labels during dispatch and re-inventorying after reaching a regional center, it ensures that the documents and boxes reach the correct destination. The inventorying process (at on-loads at offloads) is designed for maximum efficiency, with voice error messages so that the operator can carry on scanning, preferably with wireless scanner, unless an error occurs. 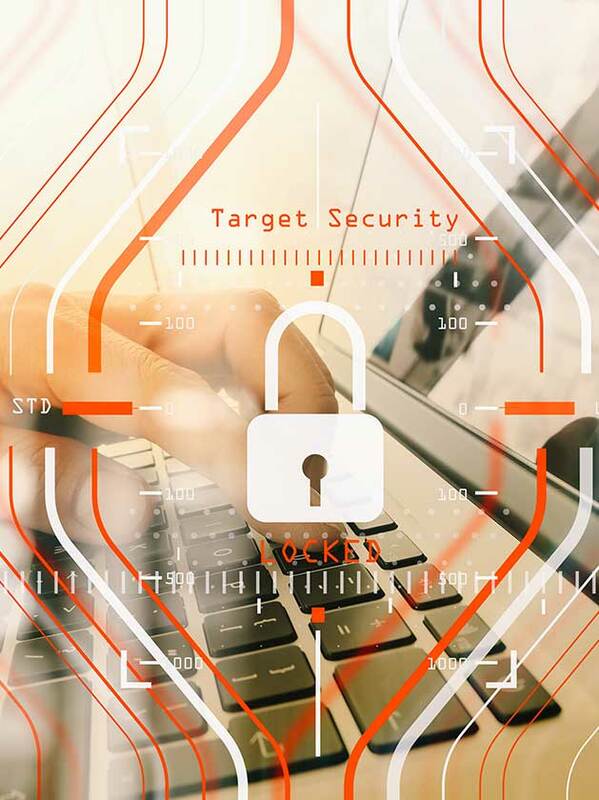 The identity module allows system administrators to configure users, roles, policies, domains as well as single sign-on so manage the overall access control of a system. TigerIDM handles user requests for logging in to the system maintaining the role lookup, credential based authentication, allocating a session token to a system user and finally letting the user access all the system features and components based on the roles and the policies defined in the IDM server. A log service works in background all the time logging the activities throughout the system based on the configured settings. This module tracks credentials as they are personalized and boxed for delivery to different destinations. Items are tracked as they are put into boxes, loaded to trucks and unloaded at delivery points. This ensures that all personalized items are tracked at all times, and any misplaced items can be recovered efficiently.